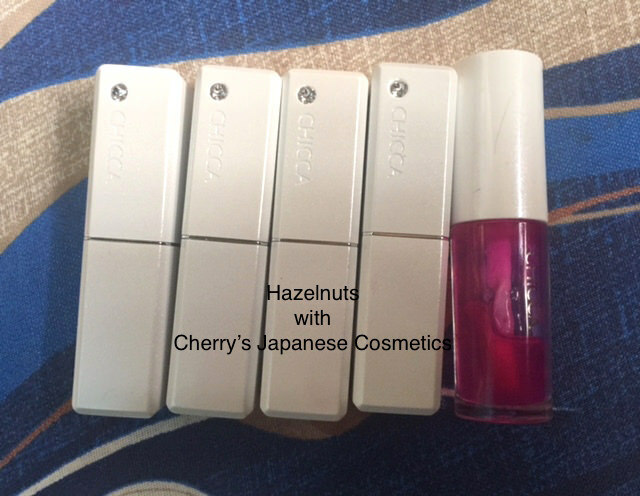 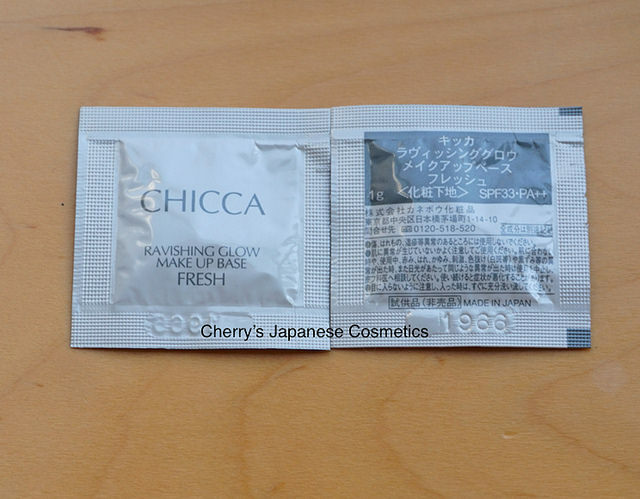 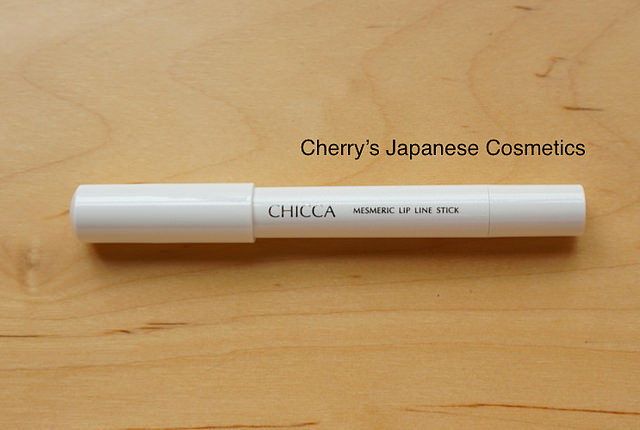 Chicca Mesmeric Lip Stick and Wet Lip Oil — Simply Gorgeous! 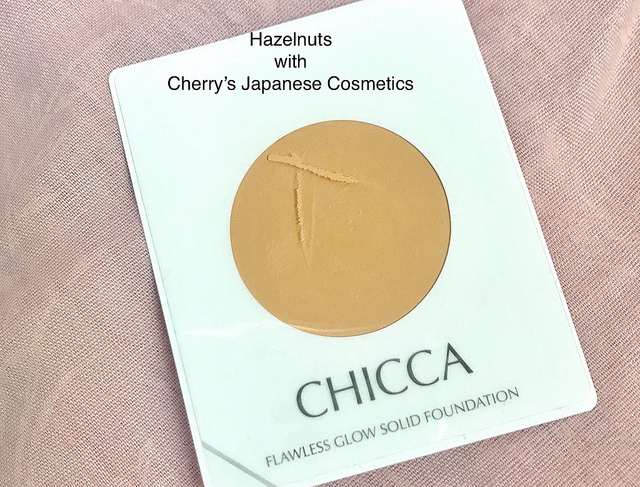 I got a sample of Chicca Ravicing Glow Make-up Base Tone Up, a foundation primer. 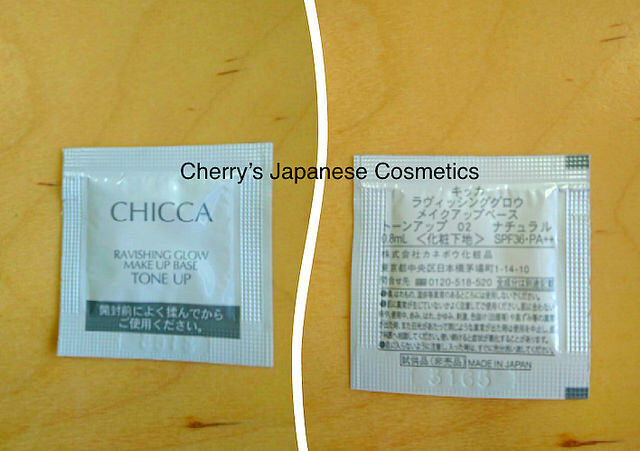 The shade is #02 Natural.